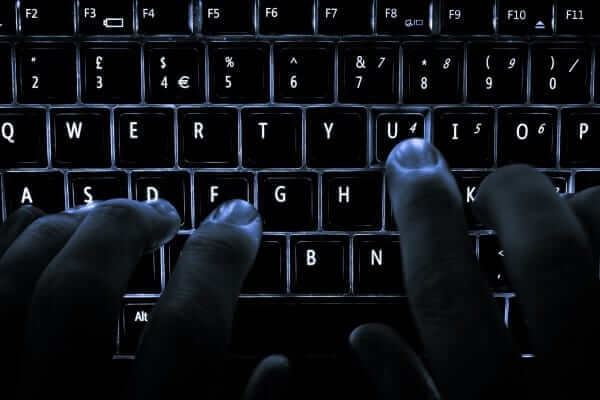 Below are some Unknown Crazy internet hacks that can be performed on online websites. All of them are easy to execute. If you know more of them, then do comment below. This will redirect you to another link where you can easily download that video in any format. This tool will show you about the technology and build a website is using to work with. Just open your favorite website on any browser. Now add: “http://builtwith.com/” in front of the website name. Now you can check the source code of a website on your Android mobile. Just download Google chrome on your smartphone. Now add: “view-source:” in front of the whole address in URL bar. Go to google search and type any one of the below codes in the search box. You will see some links. One of them will take you to a live camera setting. Sometimes you might be annoyed by subscribed emails, notifications and messages. Well, you can delete them with one click. You don’t need to unsubscribe each one of them individually by going through a long procedure in their websites. To do so, just type GIF in front of Youtube.com. This will now redirect you to another website. Here your video will be added and converted into a GIF. Also, you can add some minor adjustment on that video. 7: Get Price Data from Amazon US. 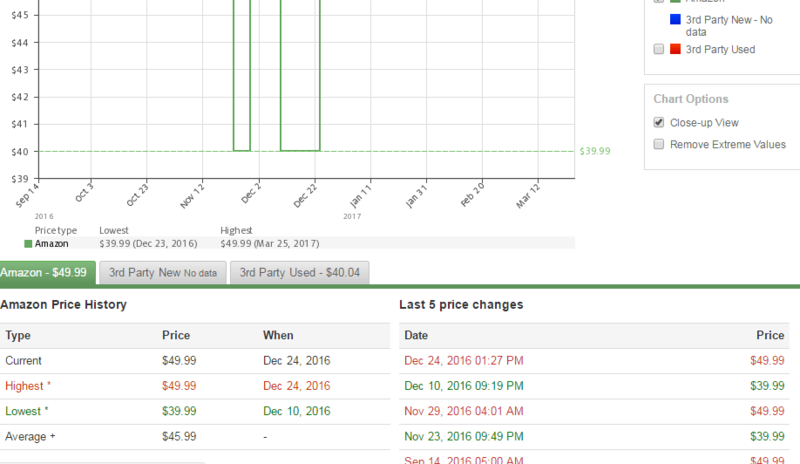 You can get the historic pricing of any Amazon product (from its US website). GO to the link “https://us.camelcamelcamel.com/”. Now add your product keyword of product address in the search box. If you have a tendency to forget passwords then this one is for you. You can store all your passwords in a single website. Hence, you can login with 1 click without entering or remembering any of them. You can generate a temporary email ID for 10 minutes. This ID will only be valid for 10 minutes, but can be extended by signing up. This is useful if you want to create a fake temporary email ID. Hit k to pause the video. Ctrl + Left to go back 10 seconds. Ctrl + Right to go back 10 seconds. 0(zero) to restart the video. Hit f to enter/exit full screen mode. < to slow down the video. > to pace up the video. Add ‘ss’ in the URL after www and before YouTube to download YouTube videos effortlessly. 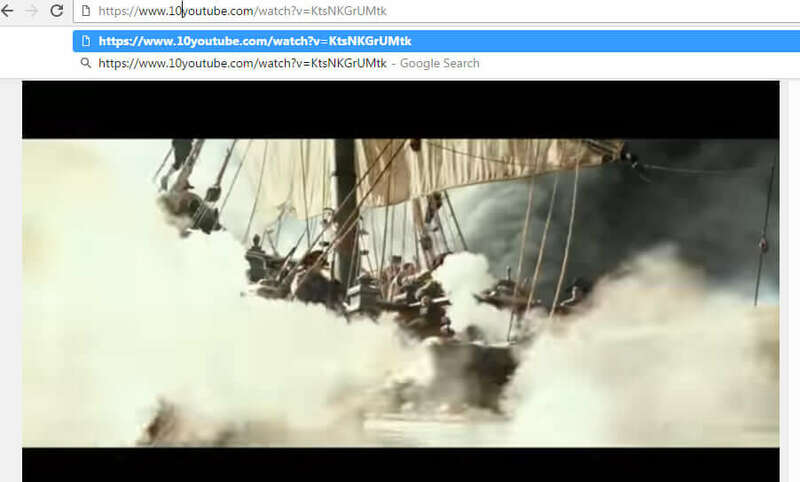 Add ‘gif’ in the URL after www and before YouTube in the URL to convert YouTube videos to GIF. Add ‘listento’ in the URL after www and before YouTube in the URL to download the mp3 version of the video. Replace youtube wit ‘listenonrepeat’ in the URL to listen to the video repeatedly.